Andrew was recently interviewed by Dr. Michael Wayne in an exclusive video for his online series Interviews with the Leading Edge. 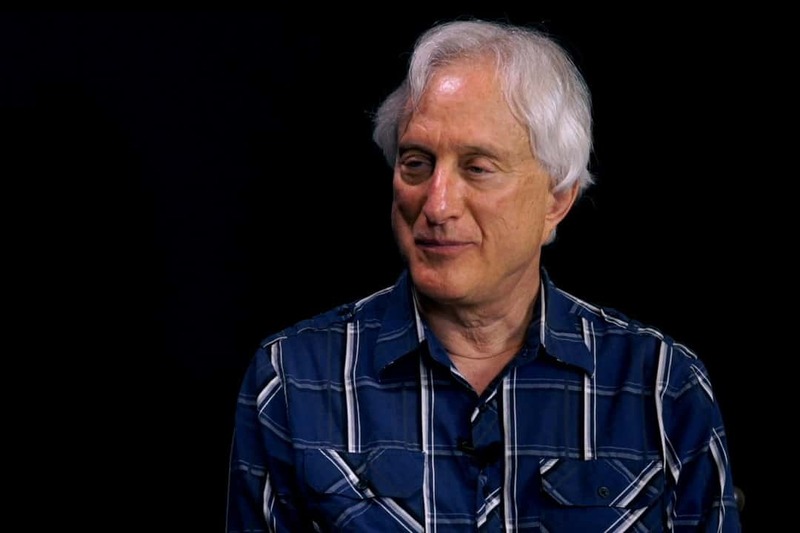 In this candid and illuminating conversation, Andrew spoke with Michael Wayne in depth about the past, present and future of Evolutionary Enlightenment. In this series of interviews, Michael engages with people who are on the leading edge of transformational change, working to further the consciousness revolution. The series highlights how this revolution is manifesting in culture, politics and spirituality in order to bring about a more enlightened society.